Like many small countries, Bulgarians are eager to show both to themselves and the world at large that they have made significant contributions to the world. With borders shifting over the centuries, who can claim what can be a difficult proposition. Feta cheese is made throughout the Balkans, but in 2005 the European Union’s high court handed down a decision meant to resolve nearly two decades of fighting, decreeing feta cheese a traditional Greek product whose name deserves legal protection. 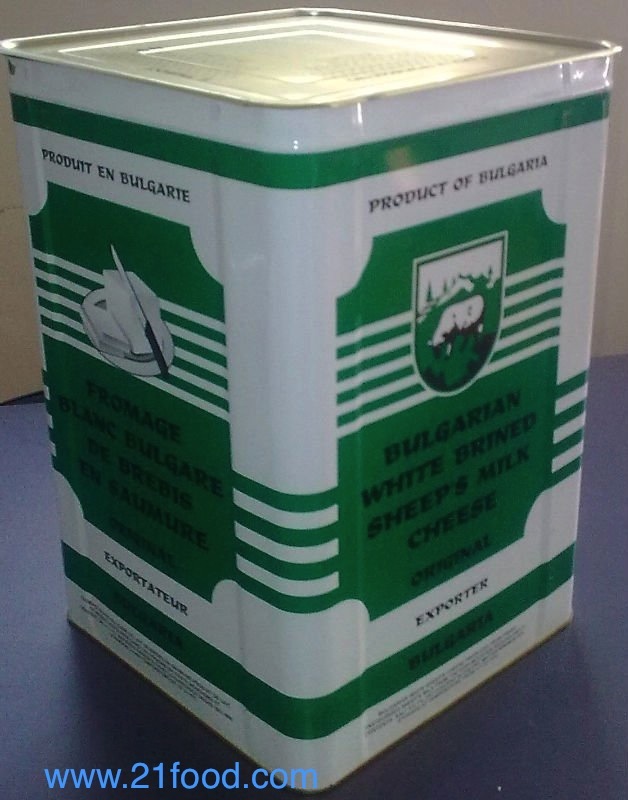 Bulgarians continue to produce their own sirene, which others then blithely translate as feta without concern for court decisions. Yogurt is so broadly produced that no country dares to call yogurt its own invention. But Bulgarians can be proud that one of its own, Stamen Grigorov, was the first to examine and identify lactobacillus bulgaricus, the natural bacteria that allows the milk to ferment. Grigorov managed to be born just months after Bulgarians gained their autonomy from the Ottoman Empire and to die a year before they essentially gave it all up to the Soviet Empire. The contribution of Dr. Grigorov is deemed considerable enough that in 2007 a two-story house near his Studen Izvor (Cold Spring) village birthplace was turned into the Museum of Yogurt. 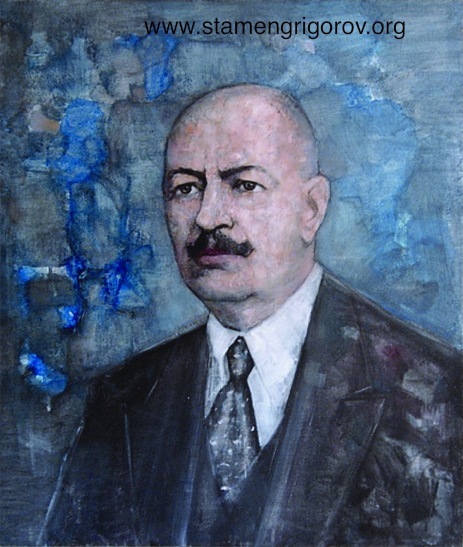 Grigorov is not the only Bulgarian chemist to achieve fame. Carl Djerassi, who died in January, was a chemist, playwright, novelist, poet, and founder of the Djerassi Resident Artists Program near Woodside, California. But he is most famous as the leader of the team that synthesized the first oral contraceptive pill, for which he received the National Medal of Science. Djerassi’s mother was Austrian, his father Bulgarian; both were doctors, with his father specializing in venereal disease. Carl emigrated to the United States with his mother at the age of 16. Three years ago, In a January 2012 interview with 24 Chasa, he lamented the low birth rates in Bulgaria and other European countries, noting that Bulgaria’s population has declined faster than any other in the world. On a more positive front, in that same interview Djerassi proudly proclaimed that he loves yogurt with lactobacillus bulgaricus and regularly makes his own using an old Bulgarian recipe. But lest you think Bulgarian creativity is all about what you can put in your mouth, Bulgarians most often point to one of the most important inventions of the 20th century—the computer. “Did you know that a Bulgarian invented the computer?” countless Bulgarians have asked me. Indeed, John Vincent Atanasoff is the inventor of the first automatic electronic digital computer and, despite being born in New York and dying in Maryland, had Bulgarian antecedents in which he took pride. Often Bulgaria seems to be used as an example of the extreme, strange or exotic, popping up when you least expect it. Perhaps this is because most people know little or nothing about Bulgaria and so they’re not in a position to challenge misinformation or misrepresentation. In the classic 1942 film Casablanca, Humphrey Bogart’s character Rick helps a young Bulgarian couple obtain the money for a desperately needed American visa. The couple’s names, Annina and Jan Brandel, are in no way Bulgarian; in fact, given the wartime situation in which the film’s characters find themselves, the irony is that the Bulgarian couple’s names are rather Germanic. What’s more, Annina and Jan do not speak with anything like a Bulgarian accent—in fact they have no accent at all. On the other hand, the popular Harry Potter book series more successfully presented Bulgaria with its star Bulgarian Quidditch player Victor Krum. “Krum” is not a real Bulgarian family name, but on the other hand is the name of a medieval Bulgarian monarch whose name appears in every Bulgarian elementary school child’s history book and as well is inscribed on the UNESCO World Heritage Site of the Madara Rider. And though author J. K. Rowling inaccurately represents a Bulgarian accent in the books, the films based on the series actually used Bulgarian actor Stanislav Ianevski to play the role and the character was one to be admired. When it came time for Arnold Schwartzenegger to bid “Hasta la vista baby” after filming The Expendables 2 at Nu Boyana Film Studios, the Sofia News Agency quoted him as saying that “the Bulgarian team had been one of the most professional and talented ones he had worked with through his entire movie career, stressing he felt great in Bulgaria.” In 2013, he, Sylvester Stallone and all the others returned for The Expendables 3. 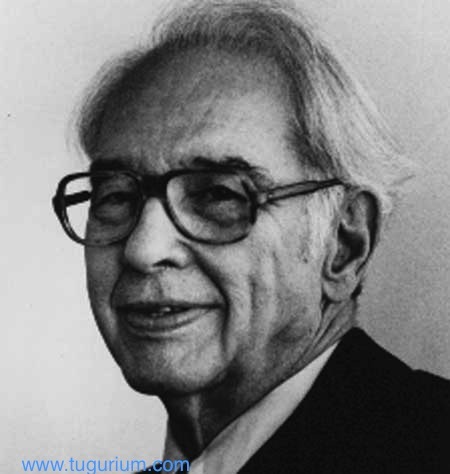 Perhaps the most famous Bulgarian outside of Bulgaria is Christo Vladimirov Javacheff, known simply as Christo. Christo was born in Gabrovo and went to the Art Academy in Sofia, before leaving Bulgaria at the age of 21. It was the year of the brief Hungarian Revolution and he was able to get to Prague, then to Vienna, to Geneva, and finally to Paris. He lived off his portraits until he began to earn fame for what he has done ever since, first wrapping small objects and then completing large outdoor wrapped environmental art works. Until 1989, the internationally famous Bulgarian artist defector was persona non grata in his home country. Although Christo ascribes to his Bulgarian academic art training his ability to do the architectural drawings that fund his projects, he demonstrably has no interest in Bulgaria itself. He has never returned to his native country. On the other hand, he declared in a 1973 interview, “First, I am born Bulgarian. I have no complex about anything.” Except, it seems, Bulgaria itself—and that with good reason. The family factory in Gabrovo was nationalized by the Communists and not long after the property was restituted the municipality ceased paying rent for its use. In 2013, after a suit regarding the Gabrovo family property, the European Court awarded Christo and his two brothers 20,000 euros compensation for material and moral damages and 1,677 euros for costs and expenses incurred in the case. 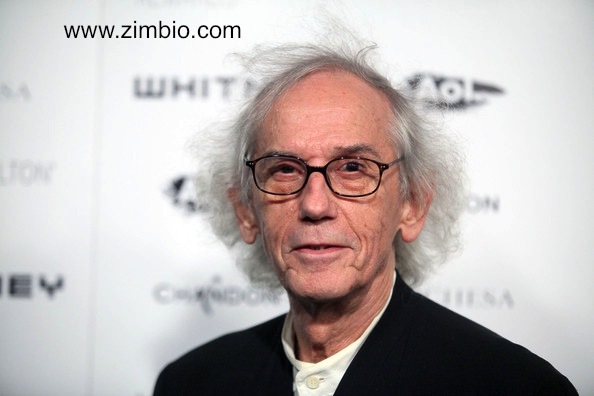 Back in the United States, while waiting for the case to be resolved, Christo gave an interview to a San Diego radio station. Asked what he had for breakfast that morning, Christo responded “I had a double espresso, plain yogurt and one head of garlic. Raw garlic…an entire head of garlic.” Famous or no, it seems you can take the Bulgarian out of Bulgaria, but you can’t take Bulgaria out of the Bulgarian. In 1994, the Bulgarian national team played in the World Cup, having only qualified five times before and never winning a single match. The New York Times did not mince words in labeling the Bulgarians an “unglamorous, little-noticed team.” England got more attention for shockingly not qualifying for the tournament. The Bulgarian team’s underdog status and unexpected match wins gave the media a great Cinderella story. But the star of the Bulgarian team was volatile striker Hristo Stoichkov. Stoichkov was already famous throughout Europe as a top player with Spain’s legendary team FC Barcelona. As the Bulgarian team advanced, Stoichkov and his teammates received more and more attention, but they did not seem overly stressed. For most of the two days preceding the upset game with Germany, the Bulgarian team relaxed in their New Jersey hotel swimming pool. It turned out that leisure time was good preparation. Many of Bulgaria’s national team had been honing their skills for years in Europe’s top leagues. The team approached the World Cup with a “no guts, no glory” attitude, but Hristo Stoichkov knew of perhaps an even more important spirit behind their success. “Now I am sure that God is a Bulgarian,” he proclaimed.